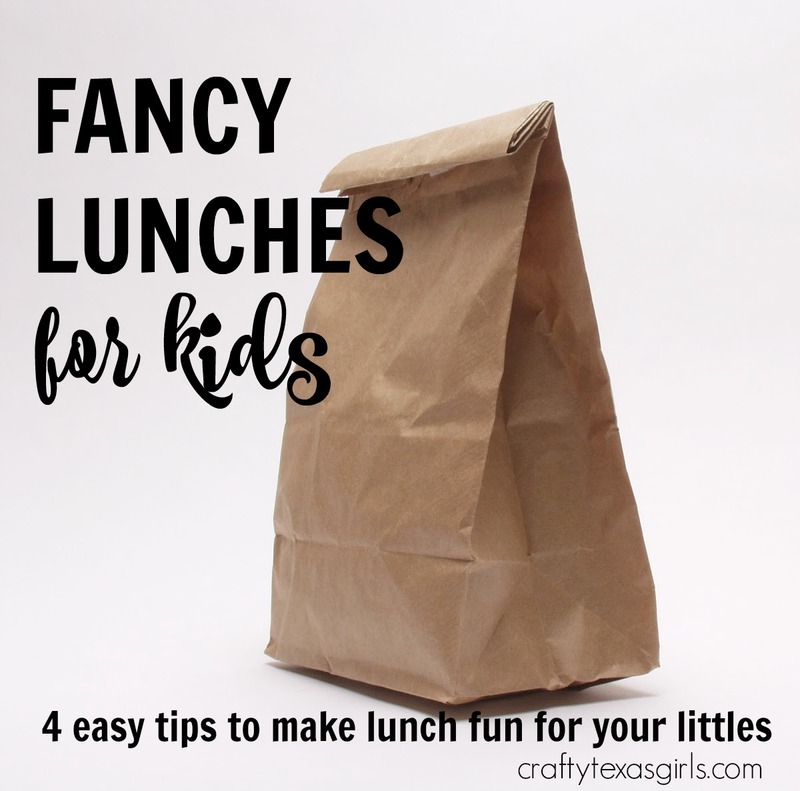 When it comes to "Fancy Lunches" for kids, my motto is 'fake it til you make it'! Actually that is my motto for most everything I do. These ideas will help you create 'fancy looking' lunches but without all the crazy time and work. 1. 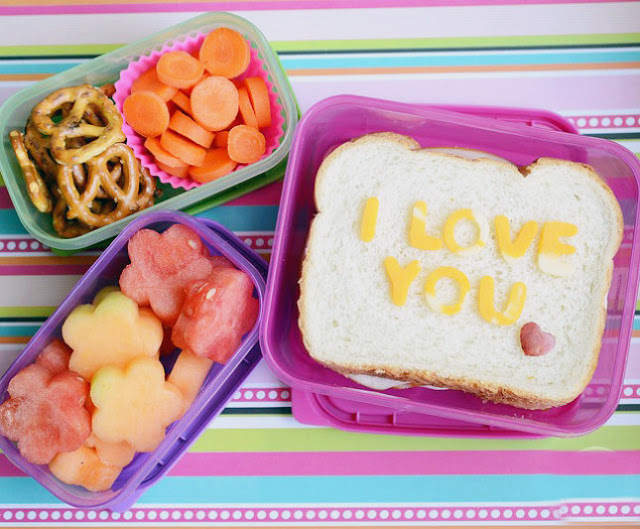 The Best Things Come in Pretty Packages: Make your kids' lunch look it came from Martha Stewart by using cute containers. 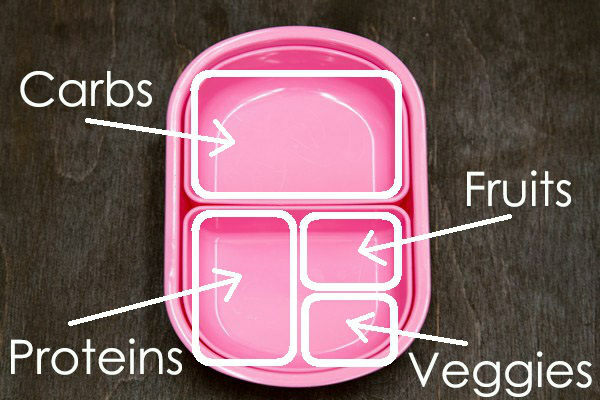 By separating the food and keeping it organized in little containers, it automatically looks more appetizing. 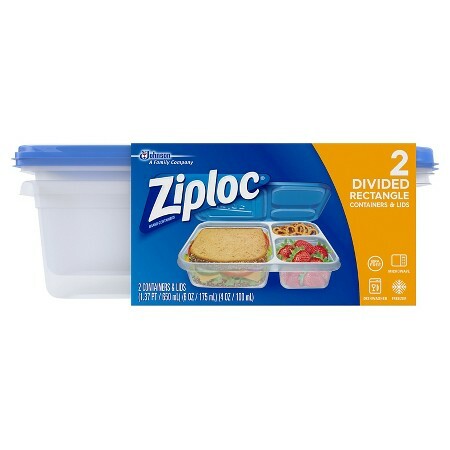 Image via "How to Make a Bento"
Easy Way to Separate Food- Ziploc! 2. 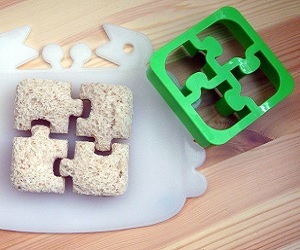 Cookie Cutters, Not Just for Cookies: Turn that bologna and cheese sandwich into a work of art. 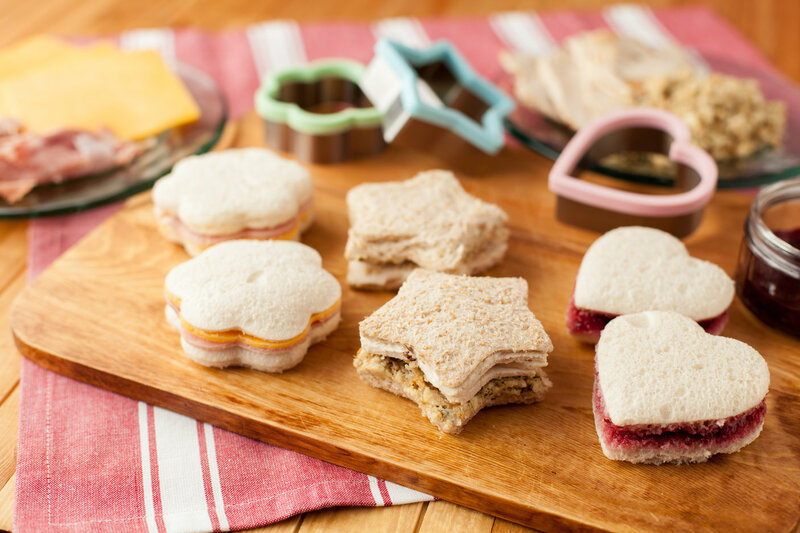 Use shaped cookie cutters to create 'tea party' sandwiches. Choose different shapes for each season. You can also use them on vegetables, cheese, and fruit. 3. Lunch Box Notes: Personally, I think if you take the time to scribble a note on a napkin, you are winning. But if you want to make it even easier, buy a pack of lunch box notes. All you have to do is tear off a note and pop it in your kids lunch box. You can get your "Instant Happy Notes" here. 4. 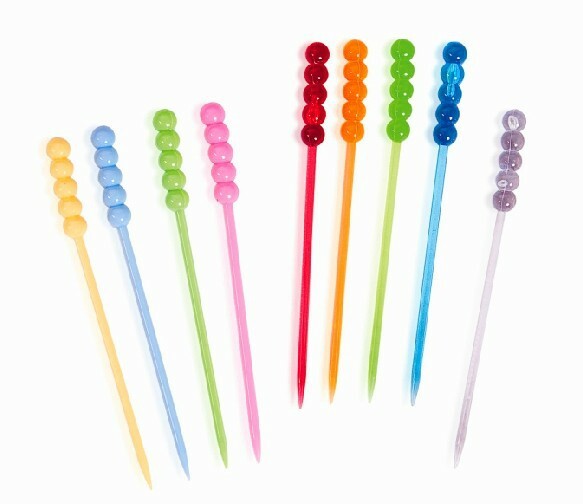 Toothpicks: This one is easy. 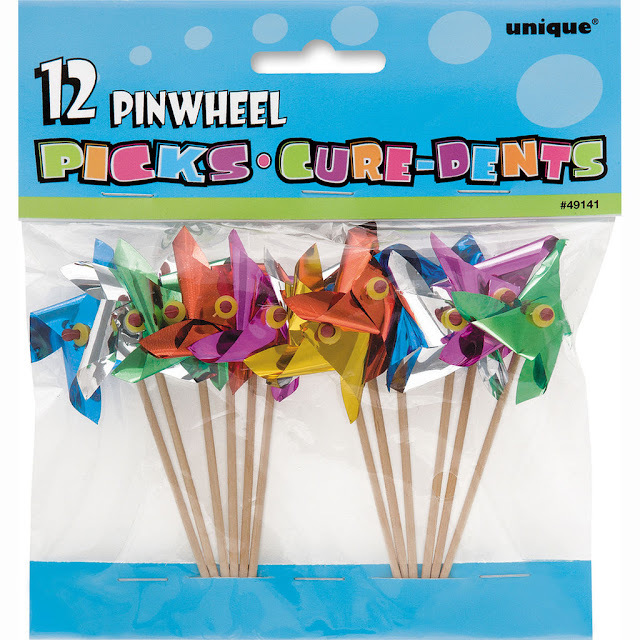 Cut your kids food into small bites and include toothpicks for them to eat it with. Frilly toothpicks, funny toothpicks-- eating food off a stick makes it taste better. Suddenly a boring school lunch feels more like a party with appetizers. And... I am still getting my monthly PopSugar Must Have Box! 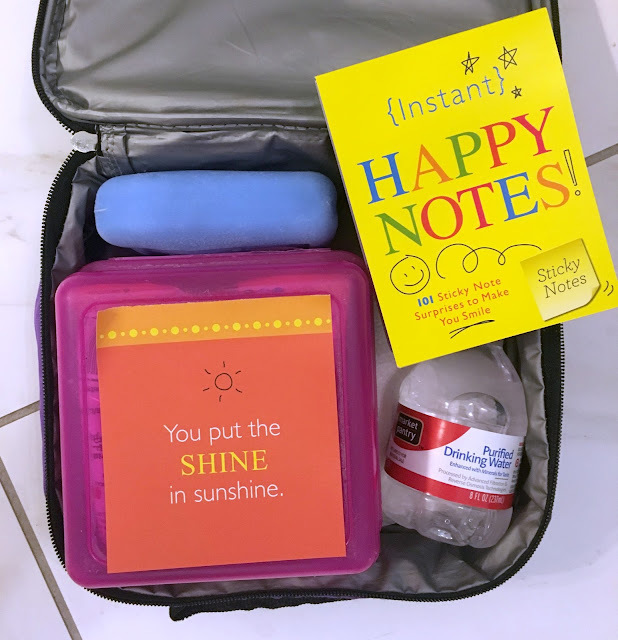 For January, it included the cute lunch box notes I mentioned above as well as lots of other fun goodies. 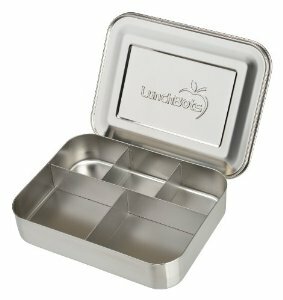 To order yours, click here and be sure to use the code SHOP5 (which never expires) for $5 off your FIRST Must Have Box!